Join us every Friday for FREE fun! 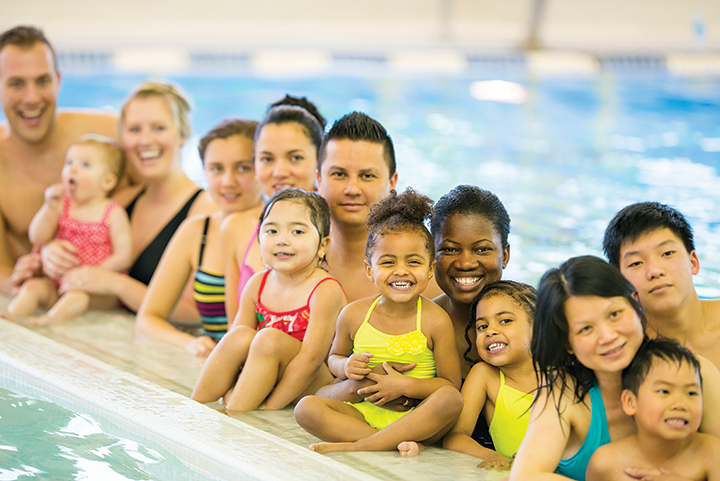 Bring the kids and get ready to be active in the gym, take a dip in the pool, learn how to really eat healthy, and spend quality time with your family—all at no charge. Please note that children under the age of 18 must be accompanied by an adult 18 or older. 6:00 to 8:30PM, every Friday (holidays excluded). Registration is required for participation in Family Fun Friday. Click here to register. Please note that Family Fun Friday is limited to 40 people. Questions? Contact Kate McGrath at kmcgrath@ywcacentralmass.org or 508-767-2505.